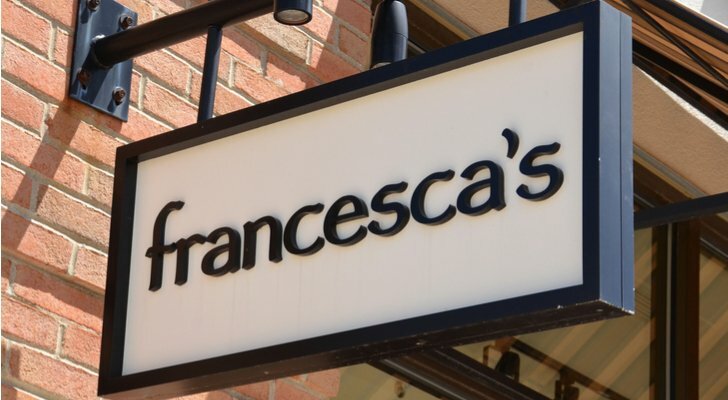 Artsy retailer Francesca’s Holdings Corp (NASDAQ:FRAN) has gone from retail gem to retail dud in a hurry. From 2010 to 2016, cumulative comparable sales growth as FRAN was in excess of 50%, a mark untouched in the retail space. The company was making a killing selling artsy and cute clothes and accessories to teenage girls. But that popularity has taken a major step back recently. And by major, I mean major. Comparable sales were down 15% last quarter, while gross margins fell 250 basis points. Most investors take this a sign of changing times. After all, you can’t stay hot forever in the retail space. But with that same idea in mind, I think that this is simply a rough patch for FRAN. You can’t stay hot forever in retail. Therefore, comparable sales growth won’t always be in excess of 50% over a 6 year stretch. But you can align yourself with positive secular trends, thus guaranteeing healthy operations in a long-term window. FRAN is aligned with a positive secular trend. The company sells the type of cute and artsy stuff that is currently popular on places like Instagram, Snapchat or Pinterest. As a result, I expect comparable sales growth to come back strongly from this year’s weak lap. That will drive improved results across the entire business, and FRAN stock, which currently trades at under 9-times this year’s earnings, will come roaring back. 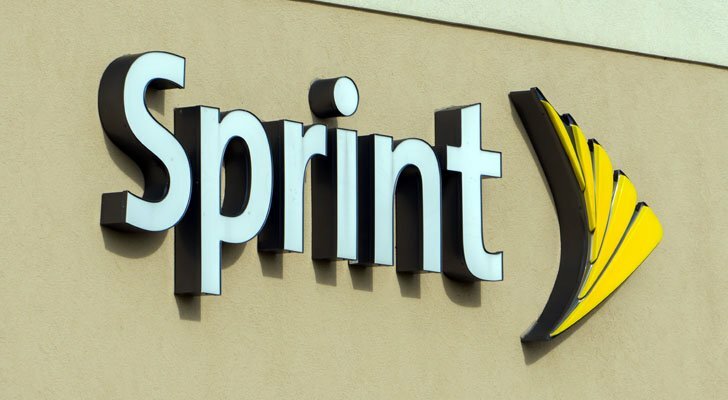 American telecom company Sprint Corp(NYSE:S) is a little different than the other stocks on this list because it has a unique M&A catalyst. After months of murmurs regarding a potential Sprint and T-Mobile Us Inc (NASDAQ:TMUS) merger, the two companies have finally turned those murmurs into reality. Just last week, Sprint and T-Mobile announced a $26-billion merger in which the two companies would join forces under the T-Mobile umbrella. If that deal goes through, Sprint stock could literally sprint towards $6.50 in a hurry (that is the proposed takeover price, assuming TMUS stock stays around current levels). If the deal doesn’t go through, then downside in Sprint stock seems limited to around $4.50. That is where the stock traded before these M&A rumors went mainstream. Assuming wild card chances (50/50), then Sprint stock looks fairly valued today around $5.50. Thus, with Sprint stock hovering right around $5, the asymmetry currently skews towards the upside. Taking bites here might not be such a bad idea. Information technology company Helios and Matheson Analytics Inc (NASDAQ:HMNY) got famous in late 2017 because the company acquired a majority stake in MoviePass. For those who are unfamiliar, MoviePass is a subscription business that allows consumers to pay a set monthly fee to go to the movies essentially as much as they want (you get one 2D movie per day). It’s like Netflix, Inc. (NASDAQ:NFLX) for movie theaters. The idea was supposed to disrupt and revolutionize the movie industry. That is why HMNY stock took off from $2 and change to over $30 in a matter of weeks after the company acquired a majority stake in MoviePass. There was just one small problem. The money. MoviePass was priced at $9.95 per month, while the average movie admissions ticket is higher than that. Thus, MoviePass essentially loses money if a subscriber goes to the movies just once per month. Everyone thought that MoviePass would gain a huge user base, much like Netflix, and proceed to use that user base as leverage to negotiate movie admissions tickets down to a point where MoviePass would become profitable. But that hasn’t happened, and HMNY has consequently dropped like a rock. Throwing in the towel now, though, seems a little premature. These things take time. MoviePass already has 2 million subscribers, and expects to rack up 5 million subs by the end of 2019. At that rate of growth, HMNY will soon amass a user base large enough to do exactly what it set out to do: negotiate ticket prices down. If that ever happens, MoviePass will become a legitimate business with huge profits, and HMNY stock will fly higher. 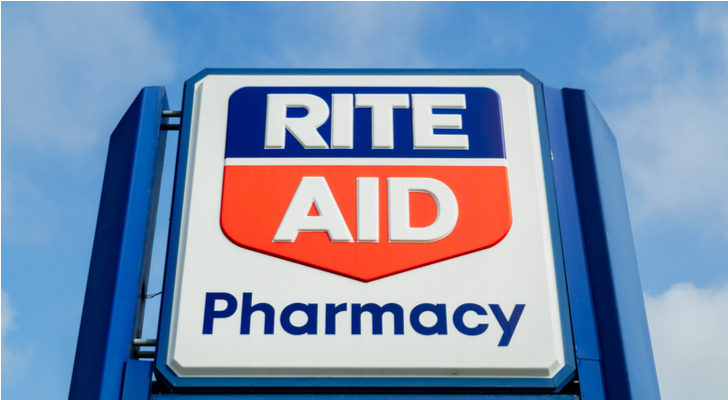 Struggling pharmacy chain Rite Aid Corporation (NYSE:RAD) was offered a lifeline a few months back when the company agreed to merge with grocery store operator Albertson’s LLC in a deal that would allow Albertson’s to go public. Unfortunately, that lifeline wasn’t what Rite Aid investors were looking for. The proposed merger valued RAD stock at $2.50. That takeover price felt far too small to a lot of long-term Rite Aid investors, who had seen this stock earn a $9 price tag not too long ago. As such, a movement of RAD shareholders planning to vote against the merger is gaining momentum. That is why RAD stock has fallen steeply ever since the merger announcement and now trades around $1.60. But at these levels, RAD stock just looks too cheap. Firstly, the deal with Albertson’s still may go through, and if so, RAD stock will rally to $2.50 in a hurry. Secondly, if a deal doesn’t go through, this is a stock which is trading at less than 10% of its trailing sales. The company is also reducing its debt by a ton thanks to an infusion of cash from selling a bunch of its under-performing stores. That combination of dirt-cheap valuation and leverage reduction should allow shares to head higher, regardless of what happens with the Albertson’s deal. 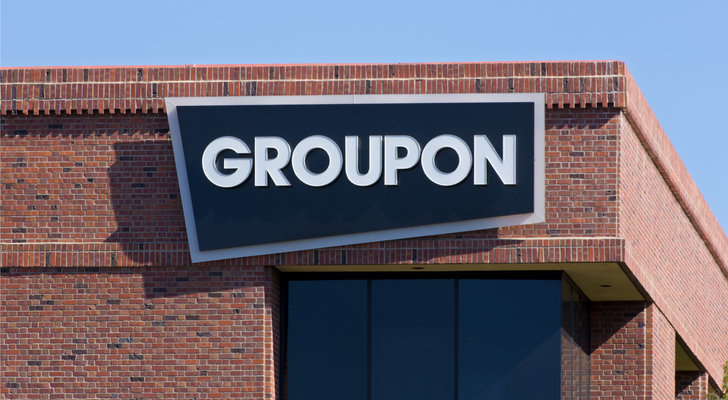 Savings-king Groupon Inc (NASDAQ:GRPN) feels like one of those companies that was loved yesterday but will be forgotten tomorrow. But the numbers don’t really support that thesis. Yes, the savings and deals market isn’t what it used to be, and consumers can go to any other number of places to find great savings. That is why GRPN’s revenues have been in retreat over the past several quarters. But the customer base is still growing (up more than 3% year-over-year last quarter), and that shows that global popularity of the GRPN platform is still growing, albeit at a snail’s pace. Meanwhle, margins are improving thanks to management’s focus on higher-margin businesses. Operating expenses are also being removed from the system, so the company’s overall profitability profile is dramatically improving. Therefore, all GRPN needs to get its stock back on track is turn revenue growth around. That would be hard if the customer base was in decline, too. But it’s not. Consequently, positive revenue growth in a multi-year window is a real possibility. If revenues turn a corner alongside continued profitability improvements, then GRPN stock could soar out of the sub-$5 range rather quickly. As of this writing, Luke Lango was long AMZN, FRAN, TMUS, and RAD. Article printed from InvestorPlace Media, https://investorplace.com/2018/05/5-cheap-stocks-5/.